Saying I love you is the easiest way to tell someone you do, indeed, love them. What if you were asked to put your heart to paper and not just say those words? 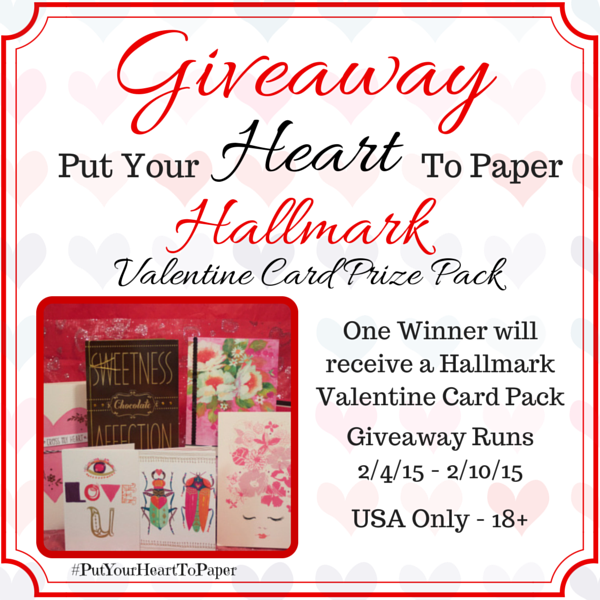 Hallmark is challenging you to #PutYourHeartToPaper and not just say "I Love You", say more! Take a peek at Displaced Yinzer's review of the new Valentine's Day cards from Hallmark. Featuring cards from the Shoebox line, Sarah Jessica Parker, and more. You are sure to find the perfect cards for those you love! Tell me in the comments who you give cards to. Your spouse, parents, kids, friends, everyone?! Hallmark has generously provided a Valentine Card Pack Giveaway featuring cards from their new line. 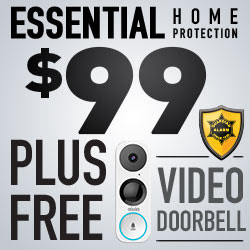 This is a one week giveaway, so enter today!